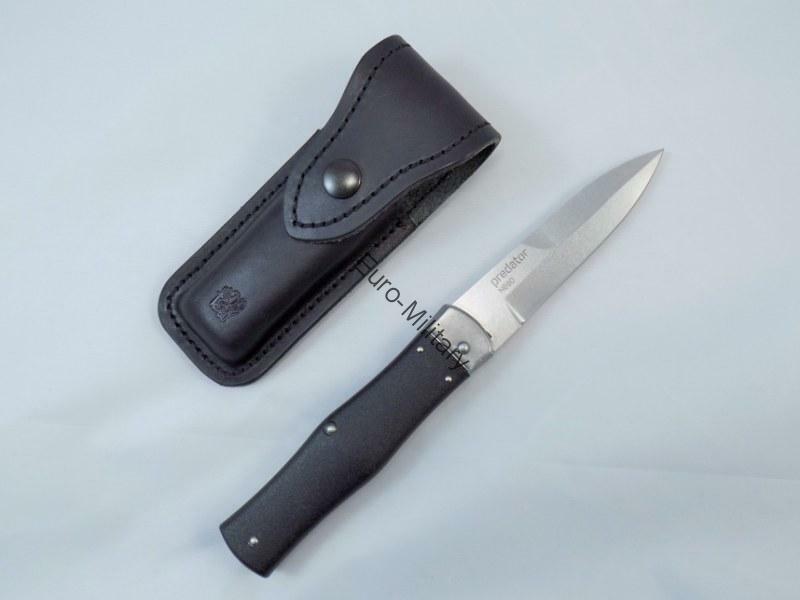 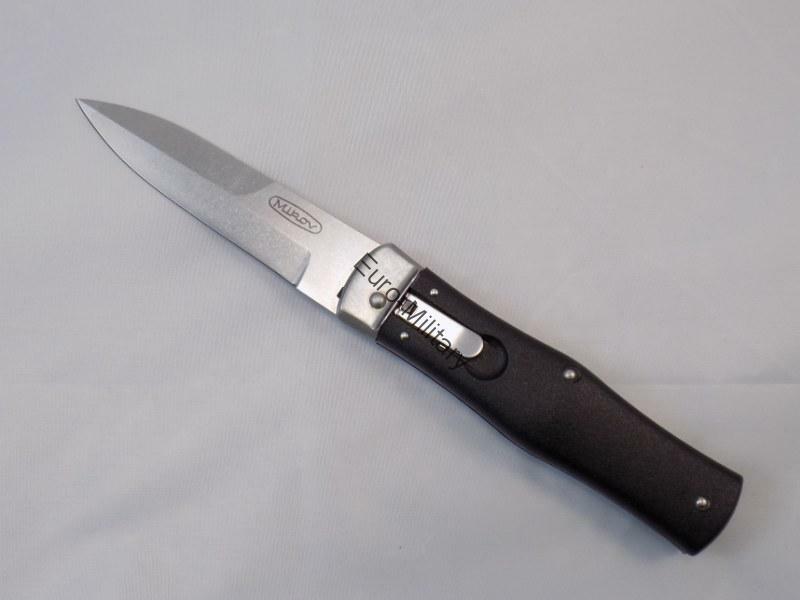 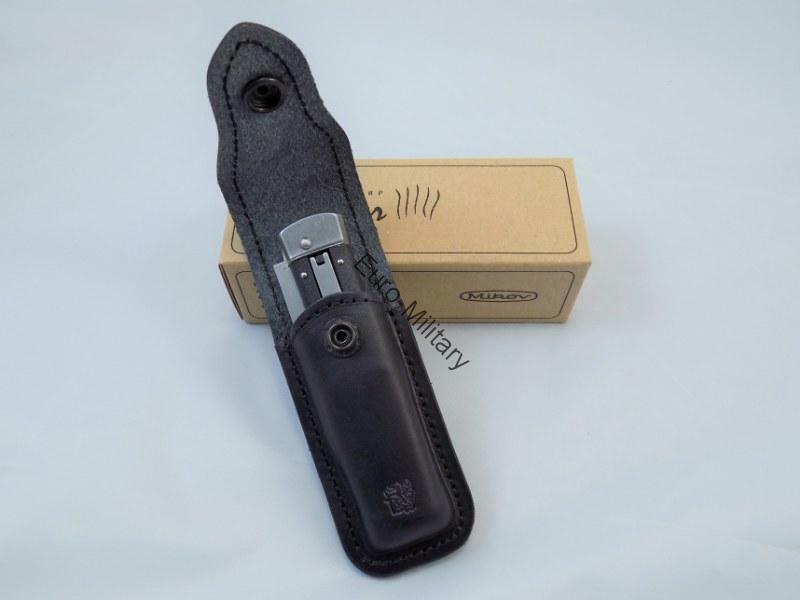 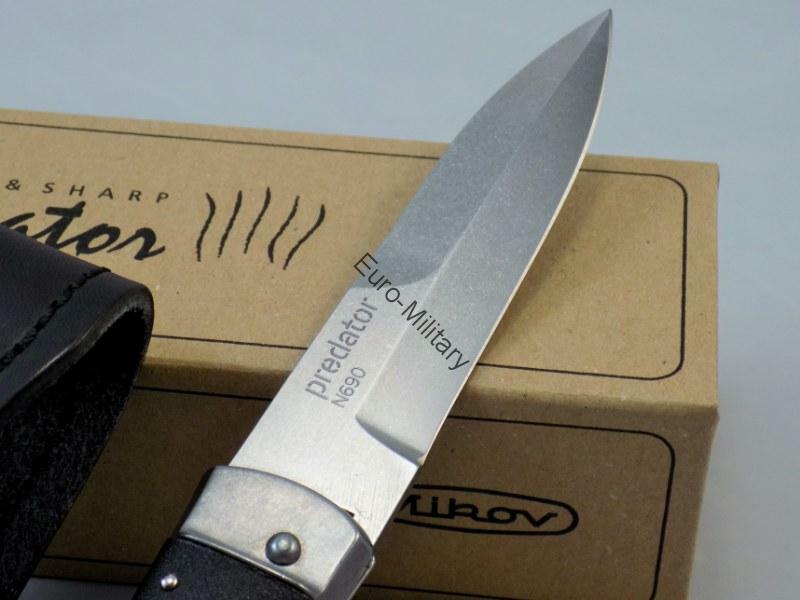 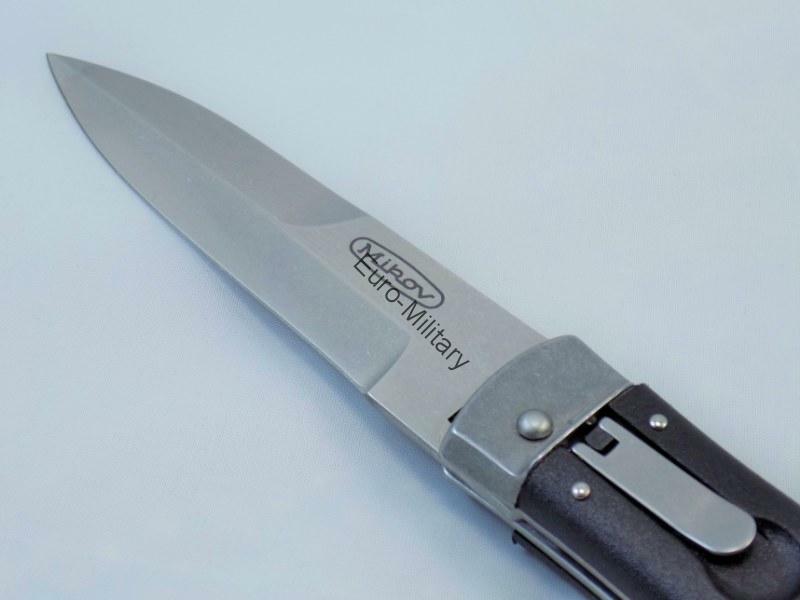 manufacturer: worldwide famous knifes manufacturer MIKOV with tradition since 1955; It contains with leather case embossed with the company logo MIKOV. 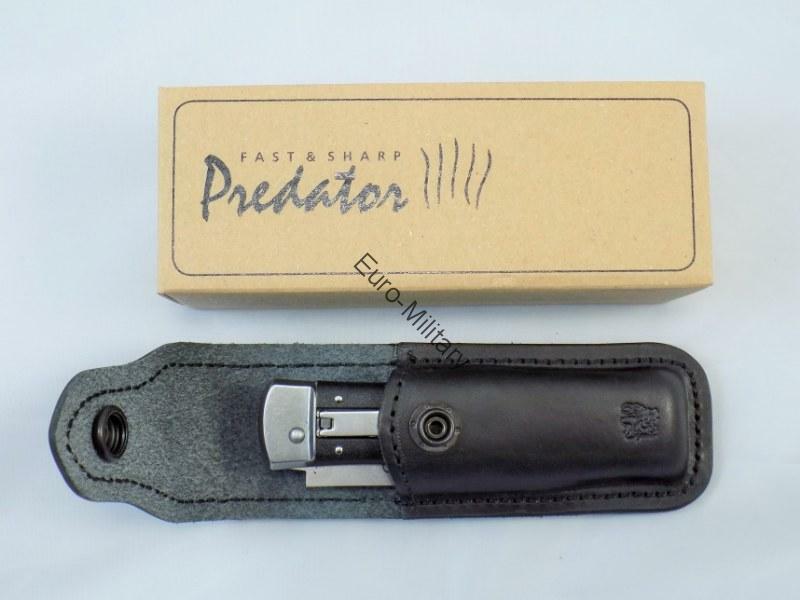 Sheath can be attached to a belt. 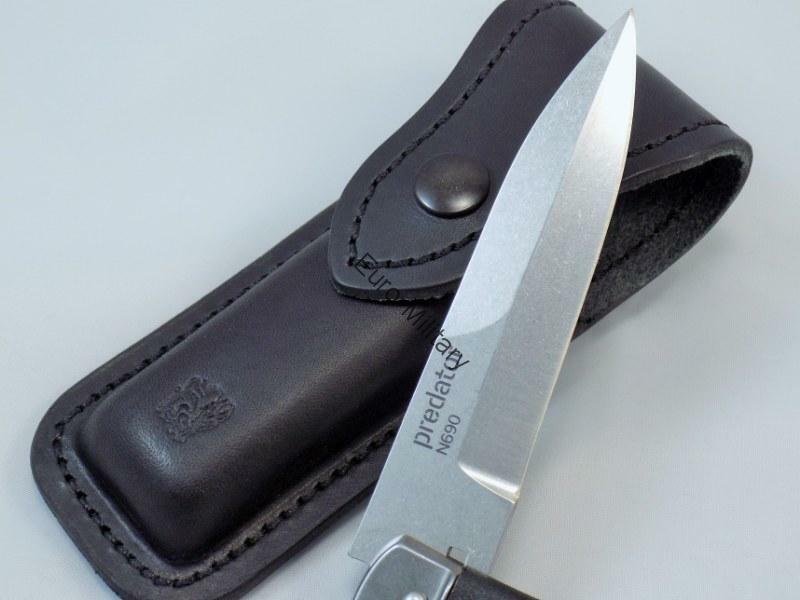 If you need left handed version please contact us. 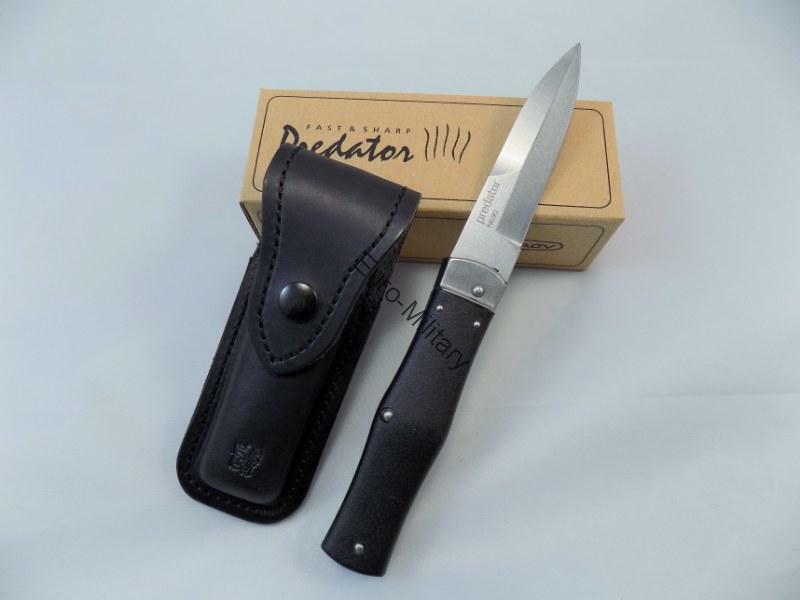 We can ordered for you.